Super Eagles coach, Gernot Rohr has responded to Jose Mourinho’s criticism of his formation against Croatia. The German gaffer has also maintained that his captain John Obi Mikel will continue his role as an attacking midfielder. 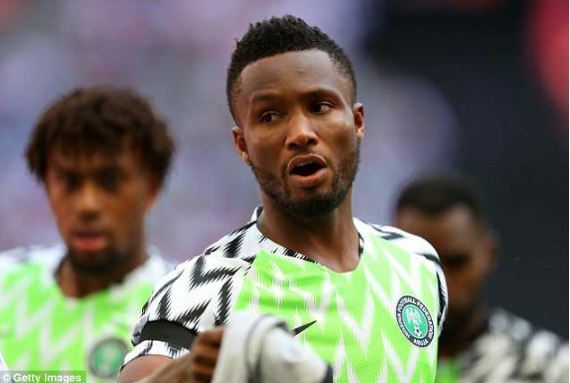 There are calls from a section of the supporters that the former Chelsea player should be deployed as a defensive midfielder in Friday’s match against Iceland. Manchester United manager, Mourinho had suggested that Mikel is a great number six but a bad attacking midfielder or number ten. Rohr maintained that the Tianjin Teda star has mostly played as a number ten. ”What does he (Mourinho) mean by sacrifice? Etebo played as a number six he is doing very well, Ndidi also played number six, he did very well, perhaps he wants us to play three number six.